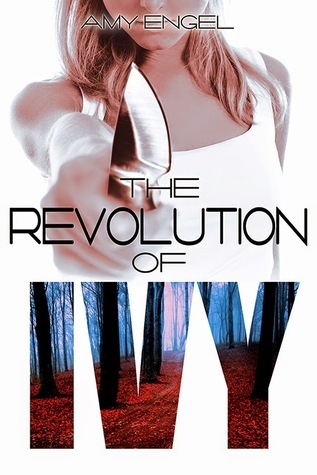 It’s hard (for me) to begin a review for THE REVOLUTION OF IVY without first warning for massive spoilers for the first book, THE BOOK OF IVY (which, so we’re clear, the second book’s title makes way more sense than the first book’s title if we go by content. 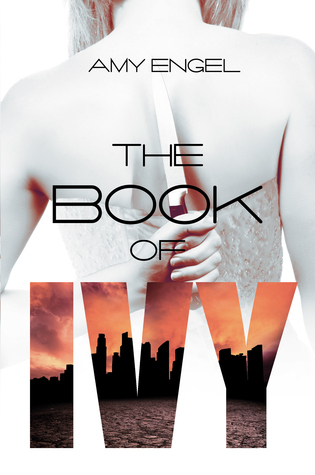 It’s not like Ivy is writing a book…). Really the synopsis for this book is a giant spoiler, but just in case you missed it or don’t remember the details that led to it, here’s your warning.